Reading and share top 18 David Boreanaz famous quotes and sayings. 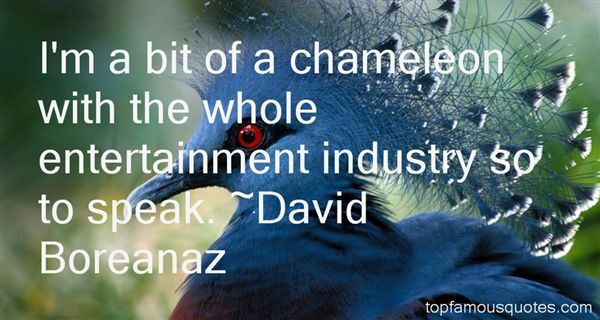 Browse top 18 most favorite famous quotes and sayings by David Boreanaz. It makes me feel so amazing to know there's people out here that support me and follow me on Twitter and watch my shows on YouTube and come to my concert, so I'm very thankful." What Did David Boreanaz Talk About?